Click here to see our competitive prices and order now! 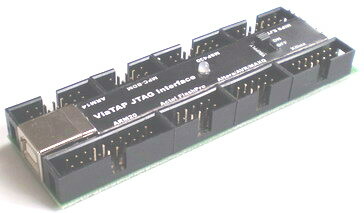 Please check this list of cables available for ViaTAP JTAG. If you don't choose to make these yourself, we can sell them to you. More information about our products can be found at products page.